We are honored to announce that the Boys & Girls Clubs of Philadelphia have been awarded a $20,000 grant from the Lincoln Financial Foundation, the philanthropic arm of Lincoln Financial Group, in support of our Call to Action Literacy Initiative. This grant is part of Lincoln Financial’s annual $10 million investment in its local communities’ youth education, economic and workforce development, human well-being and arts programs. “We are truly grateful to have such a generous and committed community partner! Lincoln Financial Foundation’s support of our Literacy Initiative will help ensure thousands of Philadelphia’s youth have access to literacy programming during the critical after school hours,” said Ariel Goldring, Executive Operations Officer of the Boys & Girls Clubs of Philadelphia. 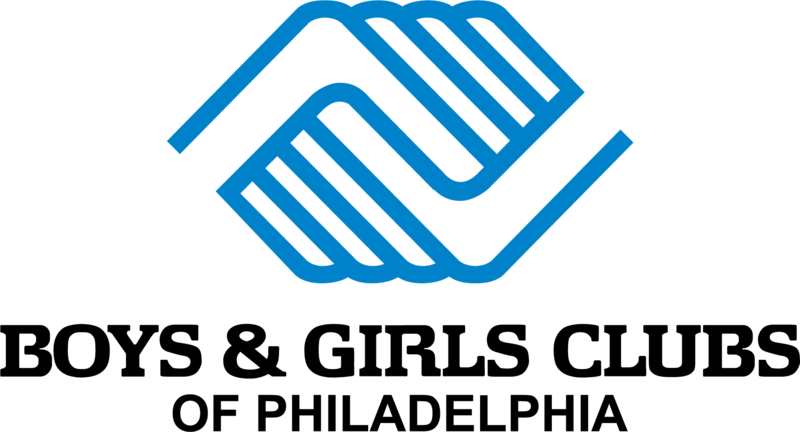 Lincoln Financial has been a long-time proponent of the Boys & Girls Clubs of Philadelphia, and we thank them for their continued support of our Clubs and the youth we serve. According to the National Assessment of Educational Progress, just 15 percent of Philadelphia’s 4th graders read proficiently. Unfortunately, due to a lack of resources and funding, many youth attending Philadelphia’s schools are not taught to read a way that is conducive to their learning style and needs. In response to this staggering statistic, the Boys & Girls Clubs of Philadelphia unveiled the Call to Action Literacy Initiative in the summer of 2013, which aims to engage over 1,500 youth annually in a multi-sensory approach to education. Each of the Clubs’ Literacy Centers is staffed by a full time literacy supervisor, each of whom is in constant contact with local schools to identify problems, and to collaboratively develop solutions that improve the literacy skills of participating youth. Miss Karen and the kids at Bridesburg Boys and Girls Club are very active with our Summer Literacy Program! Here, kids make hot air balloons that incorporate reading and writing, showing our youth that learning can be fun! Since the Literacy Initiative’s inception two years ago, reading proficiency among participating youth has increased by 75 percent, with 88 percent of those children feeling as though the Literacy Initiative helped them improve their grades in school. Activities within the Literacy Centers include providing small group or individual lessons utilizing the Slingerland Multisensory Approach, homework assistance programs, and educational enrichment activities, including fun programming that incites a desire to learn in kids. Currently, our Clubs are running Literacy Camps, which give youth the chance to practice reading, hone their critical thinking skills, and express themselves creatively. These summer programs also combat learning loss over the summer months to ensure that our BGCP kids return to school ready to learn. At Solis-Cohen, Miss Cathy reads aloud to our kids, and they write down what they remember and what they think is important. This involves both reading aloud, silently, and being read to, allowing several different approaches to reading and critical thinking.